Venom was a huge success and made a ton of money! So not only are we going to get a sequel, we’re also going to get a bunch of unconnected movies like Morbius and Kraven. Because Sony Pictures doesn’t understand that it was Venom himself that sold the movie, not their movie-making techniques. Nobody gives a crap about Morbius. Honest Trailers nails some of the major complaints about Venom. But it’s like shooting fish in a barrel. Venom is kind of a hit! 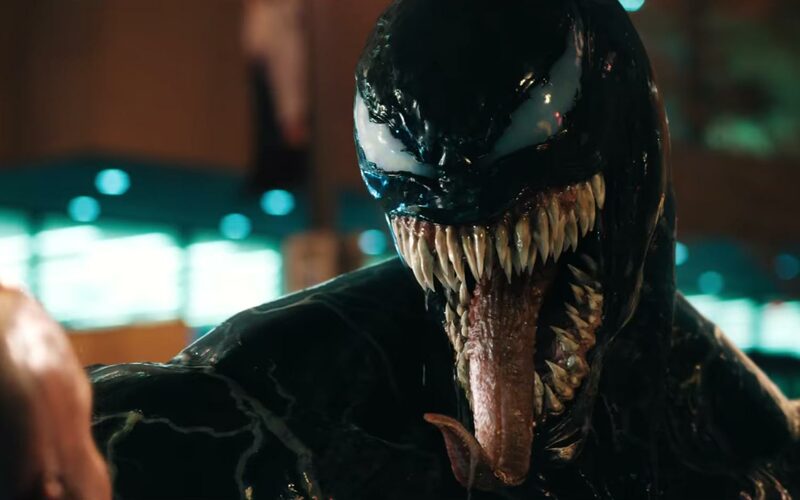 The symbiote superhero film broke the October box office record, pulling in a respectable $80 million. Not bad, considering the headache this film has been to get to the theaters. But credit where credit is due, this film might have legs. I thought it was pretty good. Obviously, I’d prefer if Venom was given over to Marvel Studios and got to be part of the Marvel Cinematic Universe. Marvel can do no wrong. Sony Pictures can definitely do wrong. I had low expectations for the film, and had long ago severed any hope I had for total comic book accuracy. With that in mind, I had an OK time and can legitimately say I enjoyed the film. It’s not a good movie, with a ton of flaws, but it was an ultimately watchable Venom movie. Good for them! Those who cannot remember the past are doomed to repeat it. Remember when the movie Amazing Spider-Man 2 came out only four years ago and the SONY movie studio had all these big, amazing plans to create their own Spider-Man-centric shared universe? 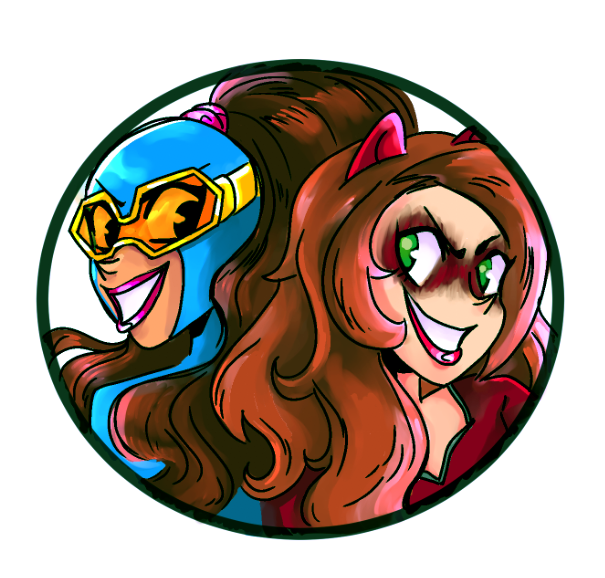 They wanted a Black Cat & Silver Sable movie, an Aunt May movie, a Sinister Six movie; oh boy, they were going to get themselves a big chunk of that Marvel Cinematic Universe money! Then their movie bombed and their plans fell apart overnight. Well now they’ve got Venom coming out in a couple of months, and their desperate partnership with Marvel to rehabilitate Spider-Man has worked like gangbusters. So apparently SONY isn’t going to learn from their past mistakes. Word has it that they’re once again ramping up plans for their own cinematic universe using all of the Marvel characters they have the rights to. There are plans for a Morbius movie, a Kraven movie, a Nightwatch movie; Black Cat and Silver Sable are going to get their own separate movies, and even the name “Jackpot” has been circulated as a possible film. Do you remember Jackpot? Jeez la-frickin’-louise! Have they learned nothing?! What makes things even worse is that SONY no longer has access to Spider-Man to center this interconnected universe around. He’s on loan to the Marvel Cinematic Universe, and Marvel isn’t about to taint their awesomeness with SONY’s desperation. As well they shouldn’t. But hey! I’m a reasonable guy! 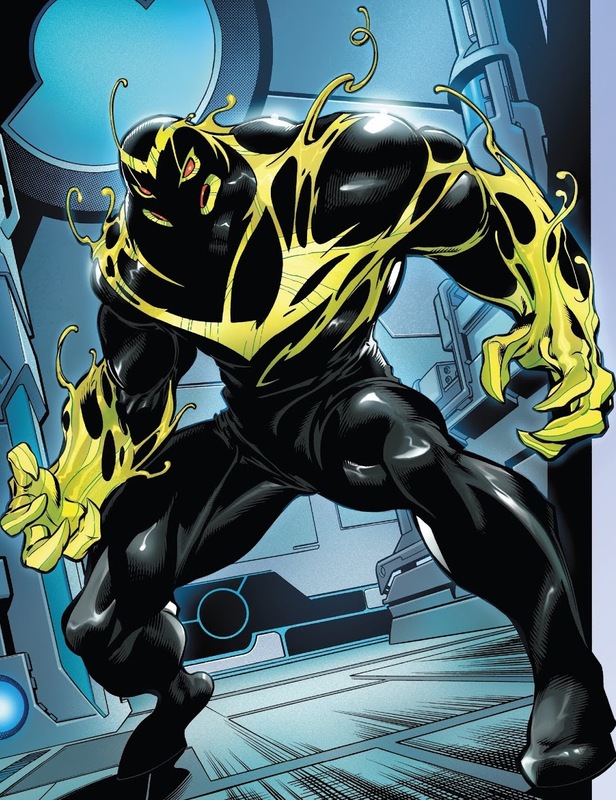 And if the Venom movie is successful and he becomes the new cornerstone of SONY’s big movie plans, I have a couple of ideas for other symbiote movies they can make!